"I know Chelsea and Jose Mourinho want Sneijder" - WHY?? If you ask any Chelsea fan when looking at our squad, "In what area do we not need any more players?" you would find that the majority of replies would be, "Midfield". Why on earth are we now reportedly interested in Wesley Sneijder? Reports over the last day or so have appeared after comments made by Louis Van Gaal about the 29 year old Dutch play maker. 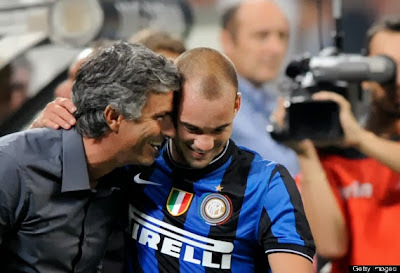 "I know Chelsea and Jose Mourinho want Sneijder. In my opinion, if possible Sneijder should leave Galatasaray and join Chelsea. Playing under Mourinho again would improve his performances and help him regain his form for the national team." Once again it's the timing of these comments that causes all the press activity. The international break is one of the worst moments for a club and the manager as comments are always being made by someone that tries to unsettle the club or leads to increased speculation that the manager has to deal with in his next press conference. I am sure that tomorrow when Jose speaks to the media, it will be no different and he will be asked about Van Gaal's comments. So what of the link with Sneijder? Well as we know, he has played for Jose at Inter and played a huge part in their treble winning season. With that in mind it's easy to put two and two together for the media! Do we need Sneijder? If these reports are to be believed then he would be pushing for a move in January and it will be interesting to see if anything develops. Could we see Sneijder come in and someone like Juan Mata or Kevin De Bruyne make way? 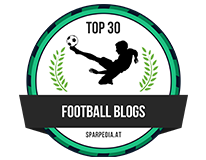 Sneijder's ability and quality is without question but is he someone we should be looking at? 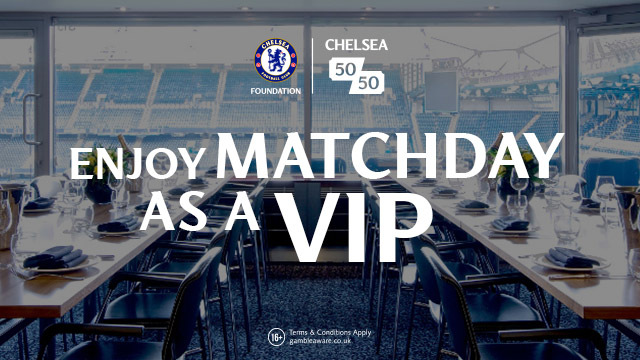 Chelsea fans all over the world, let me know what you think even if you aren't registered with my comments system, you can post on there anyway!